MONTGOMERY, Ala. (CNS) — Alabama Gov. 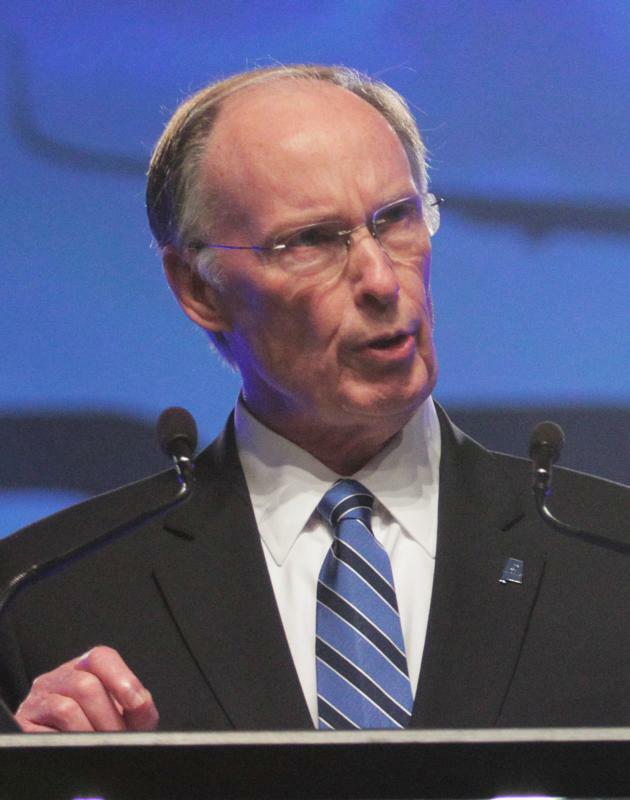 Robert Bentley May 12 signed into law a bill to protect unborn children from dismemberment abortions, a measure that “is starting to transform the debate about abortion policy in the United States,” said Carol Tobias, president of National Right to Life. He signed a second bill that prohibits abortion clinics from operating within 2,000 feet of elementary and middle schools. It could close two of the state’s abortion clinics, one in Huntsville and one in Tuscaloosa. According to the Montgomery Advertiser daily newspaper, the two clinics accounted for 72 percent of all the abortion procedures in Alabama in 2014. By signing the two abortion bills, Bentley “is protecting not only the unborn, but also the children of his state,” said Father Frank Pavone, national director of Priests for Life. “No child should be killed at any stage, but the brutality of the dismemberment procedure makes it particularly obvious that it should be banned.